With just one week to go, the preparations are in full swing for the eighteenth edition of the Amsterdam Dance Event (ADE), the world’s biggest club festival, and leading conference for electronic music. In the past eighteen years ADE has grown into a renowned platform for the international dance scene. 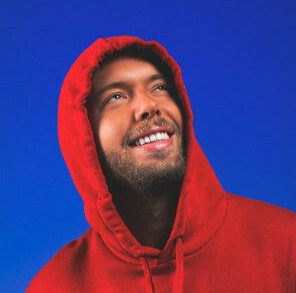 The festival is the perfect place to spot the latest developments, the latest musical trends and emerging talents to the most recent work of the pioneers and superstars. In addition to the extensive festival (ADE Festival), the daytime program ‘ADE Playground’ offers music enthusiasts a huge day program which includes tech workshops from companies such as Native Instruments, Ableton, Waves, Novation and Pioneer plus exhibitions, artist Q&As, in-store promotions, pop-up stores and film screenings taking place throughout the city. The ADE Conference is also recognized as the most important of its kind and presents a broad range of conferences and networking opportunities that focus on music and technology, VJs & visuals, sustainability, harder dance styles, new talent and the education of students. This year ADE also celebrates 25 years of dance in the Netherlands with the release of a new book ‘Mary Go Wild’ which tells the story of the last 25 years of dance music in the Netherlands. Based on two years of research by over 80 writers, visual editors and photographers, Mary Go Wild will be the undisputed primary chronicle of Dutch electronic music. Buy the book here. This important milestone will also be celebrated the official opening party of this years ADE, taking place on Wednesday October 16 at De Melkweg. Long time Dutch heroes Michel de Hey, Rejected (Joris Voorn & Edwin Oosterwal), Steve Rachmad, Quazar, Fierce Ruling Diva, 2000 and One, Secret Cinema and Joost van Bellen will play an overview of 25 years of Dutch and international electronic music, supported by spectacular visuals. Buy tickets for the ADE Opening Night here. The official ADE’13 app is now available! With so much on offer it pays to plan ahead. Why not go mobile and let the ADE app guide you through the biggest ADE to date! 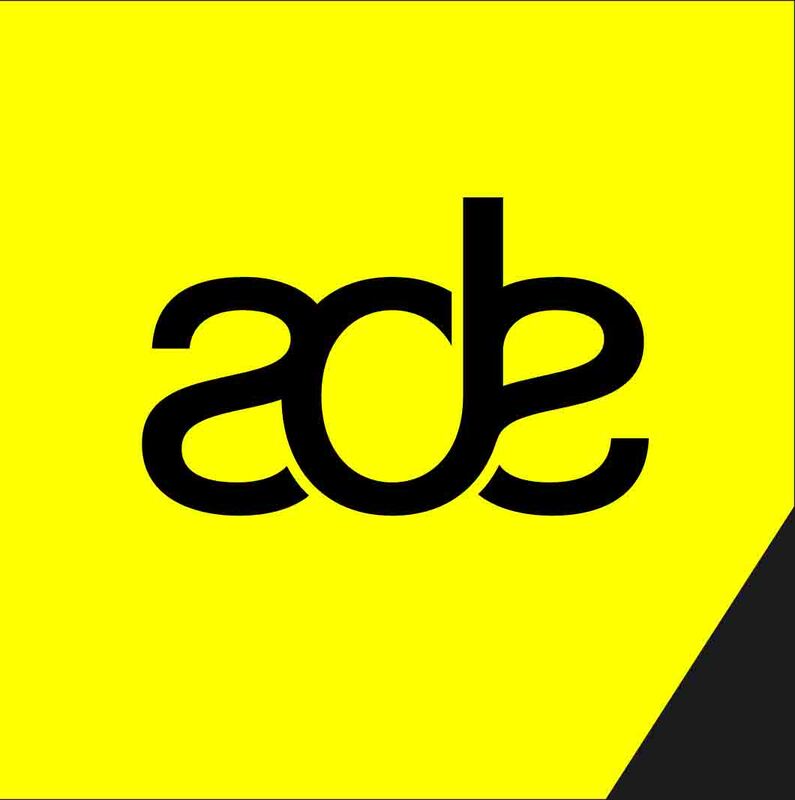 Created by AppMachine and ‘backed-up’ by Kroodle the ADE app ensures visitors will be updated on the fly with the latest news on all parties, venues and conference events. Swiftly cruise through the city, guided by the comprehensive ADE app on your smartphone (Android or iOS). The free ADE’13 App is available at the App Store (iPhone) and Google Play (Android).